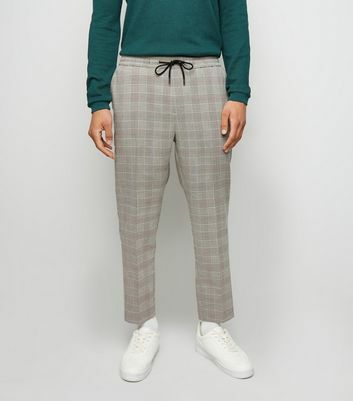 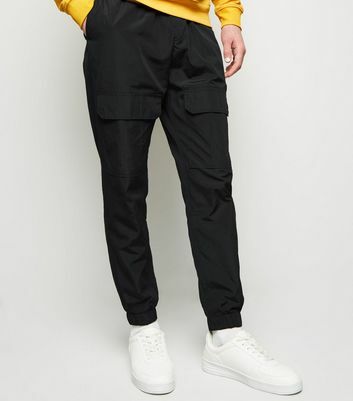 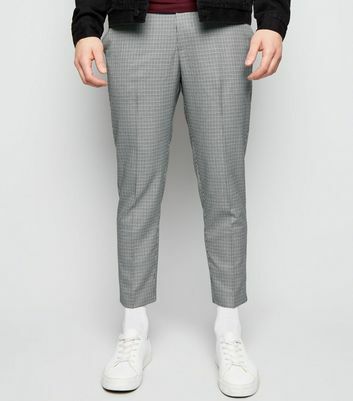 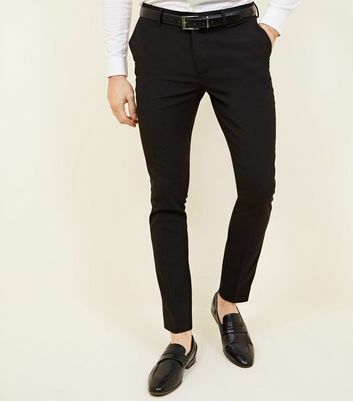 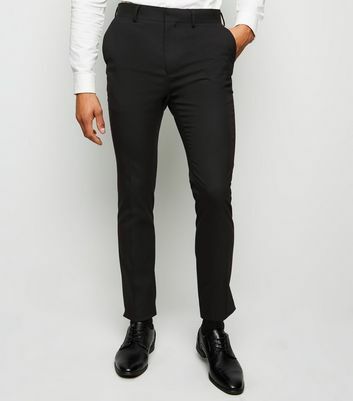 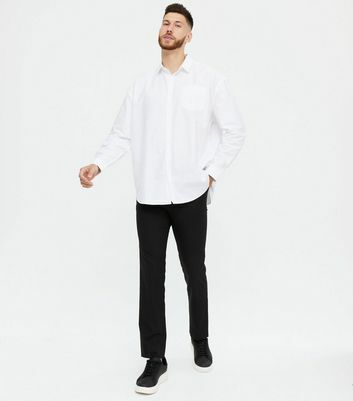 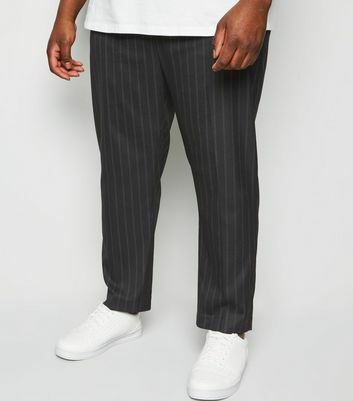 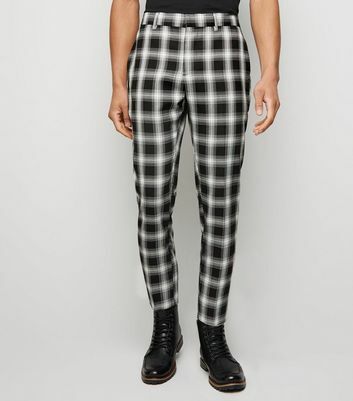 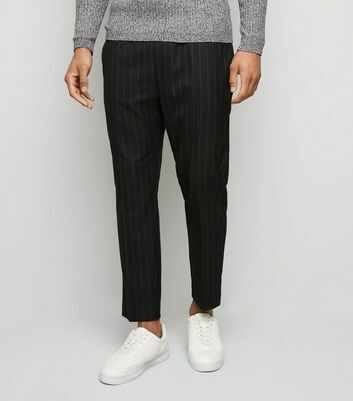 Refresh your wardrobe must-haves with our essential selection of men's black trousers. 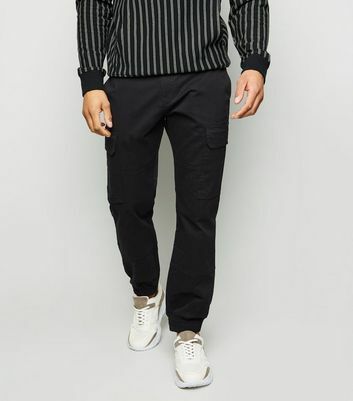 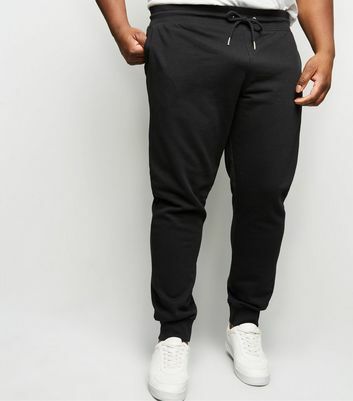 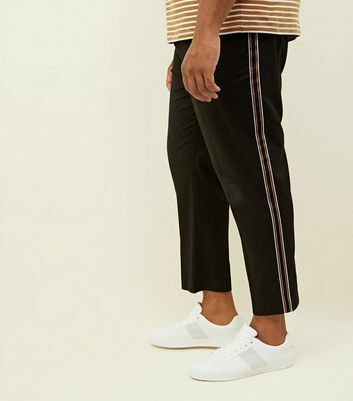 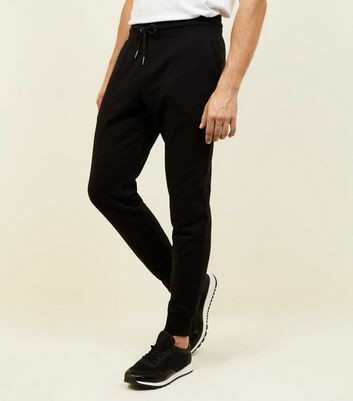 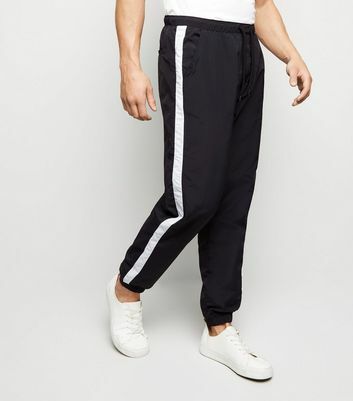 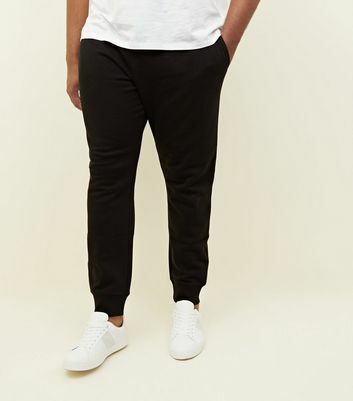 Add a modern twist to your look with our black skinny trousers or keep it laid-back in our men's black joggers. 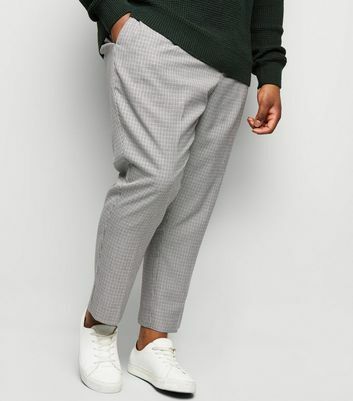 Whether you're on the hunt for smart or casual wear, our collection has you covered.